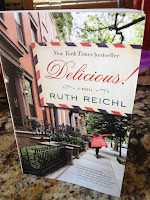 I recently had the opportunity (and by that I mean I bought a ticket, just like everyone else) to attend a local event featuring New York Times bestselling author and foodie extraordinaire Ruth Reichl. 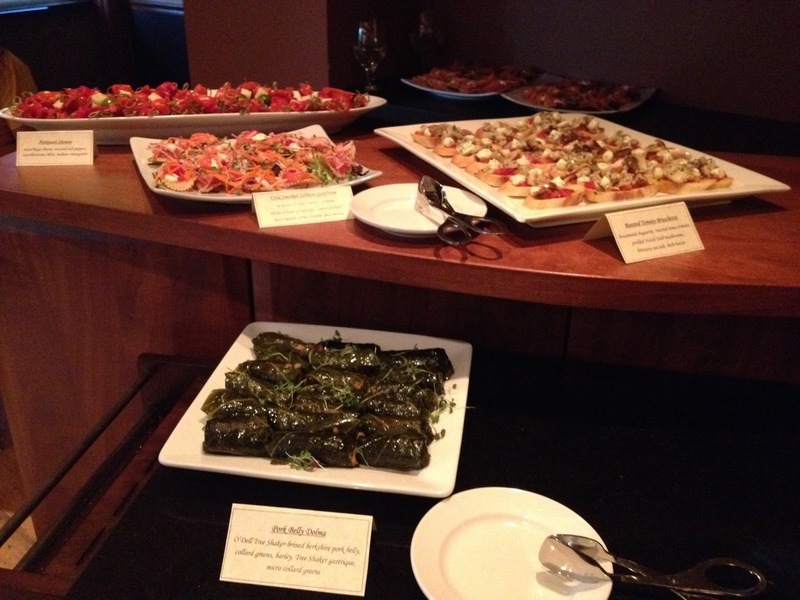 Fort Collins favorites Old Firehouse Books and Café Vino joined together to host the affair in the restaurant’s private dining room. Ruth Reichl has a long and distinguished resume, which includes restaurant owner, restaurant critic for the New York Times and the LA Times newspapers, editor-in-chief of Gourmet magazine, editor of the The Modern Library Food Series, television host, lecturer, and author of five memoirs and the novel Delicious!. In person, her warm and gracious nature made the evening feel like she was the hostess of a cocktail party instead of the guest of honor at a ticketed book tour event. Early in Ms. Reichl’s career in journalism, her first restaurant review column was well-received, and she was asked to write a second, to prove that she wasn’t a flash in the pan. Instead of writing another traditional review, she cast her dining companions as characters in a film noir and wrote the review as script. She dropped the review on her editor’s desk and was halfway home when she became convinced that she had made a terrible mistake. Panicked, she pulled over at the first pay phone she found, called the editor, and begged him not to read it. During the Q&A, Ms. Reichl was asked what advice she would give to food industry up-and-comers, and she talked about how much the food world has been changed by the times and by technology. As you all know, the same is true for the writing/publishing world. Opportunities abound that weren’t available even five years ago. It can feel overwhelming, which brings me to writer’s lesson #2: Don’t try to be everything to everyone. Narrow your focus, and find what interests you. When the venerable Gourmet magazine closed its doors, Ms. Reichl decided to finally try her hand at writing fiction. It was learning experience even for her, a seasoned and multi-published author, but the result was Delicious!. Writer’s lesson #3: when a door closes, don’t be afraid to open a new one, especially the one you’ve been loitering in front of for years. Have you been inspired by any good writing advice lately? Pleasant inserting, thanks to the info. It is rather complete advice. Keep up the Bali Driver fantastic work!